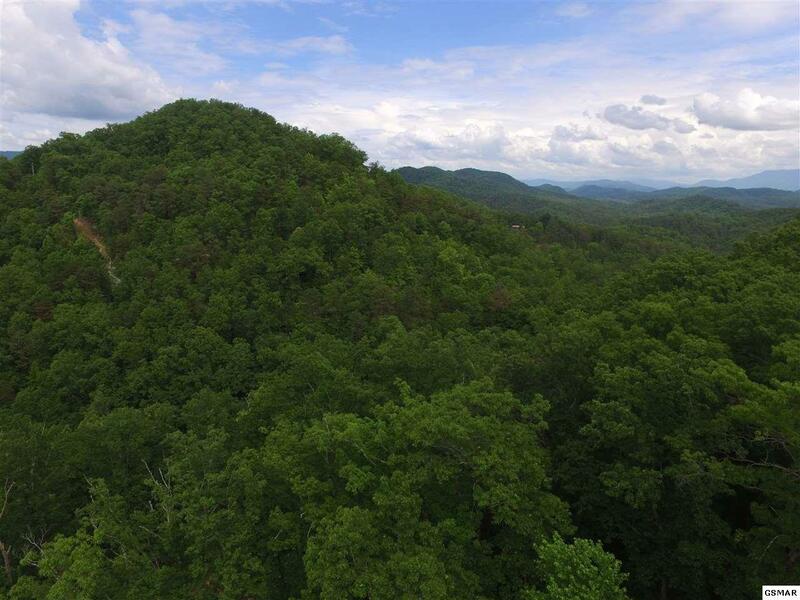 This property is perfect for investors and your private mountain estate! 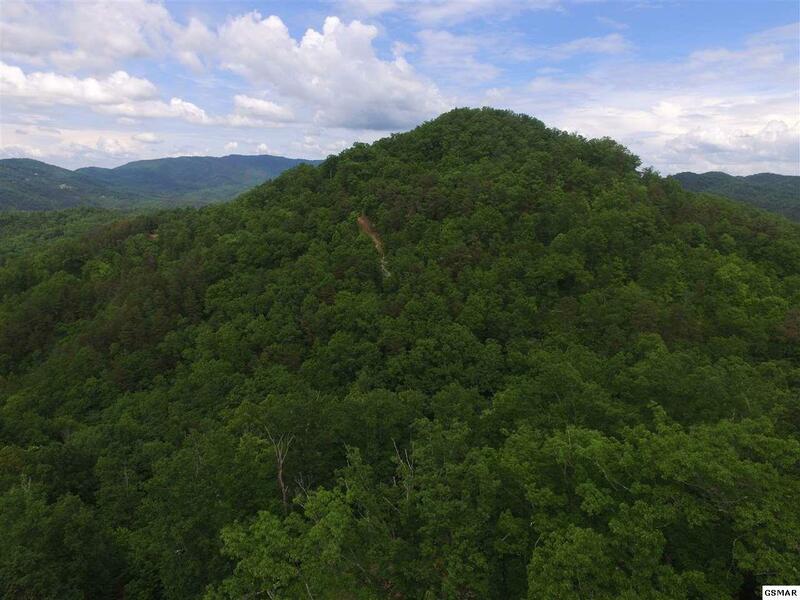 There are several spots that would make great home sites that would be great for rental cabins or a beautiful Smoky Mountain Estate! 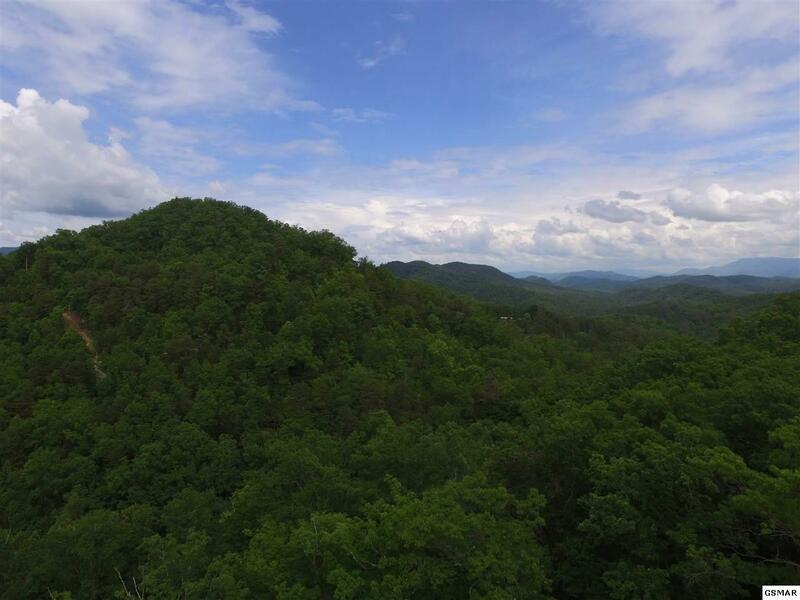 Beautiful mountain views can also be enjoyed from this gorgeous property and you are only a short drive to Sevierville and Pigeon Forge! You also have easy access to Gatlinburg and the Arts and Crafts Community. There are many overnight rental cabins in the area that do extremely well. A true must see! 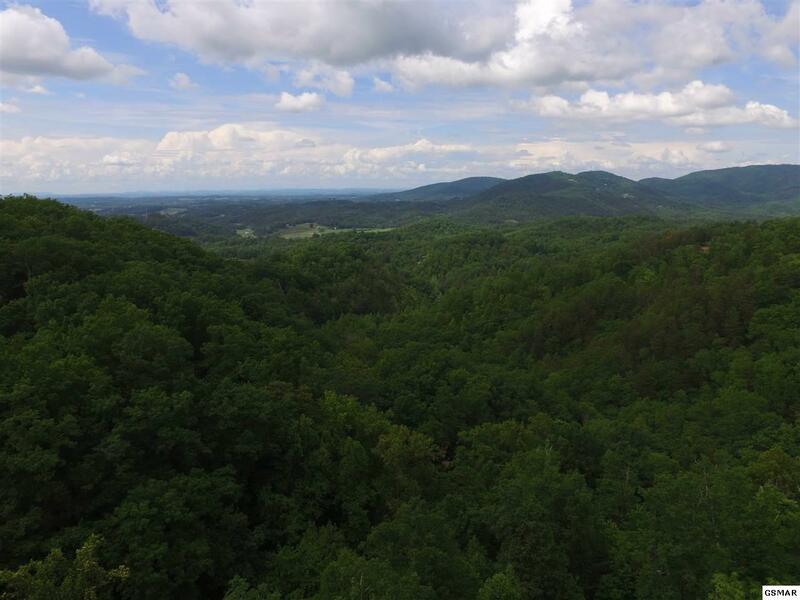 The aerial photos provide a great view of the terrain and the potential view. The view shown may not be an exact representation of the one achieved once the land is cleared.